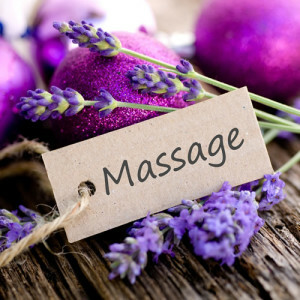 Fahrenheit Massage invites you to add your name to our email list for a newsletter full of information, links, and special offers ONLY AVAILABLE to newsletter subscribers. See you all soon ! !